Experience event software built from the ground up to help professional organizers and marketers create successful events. 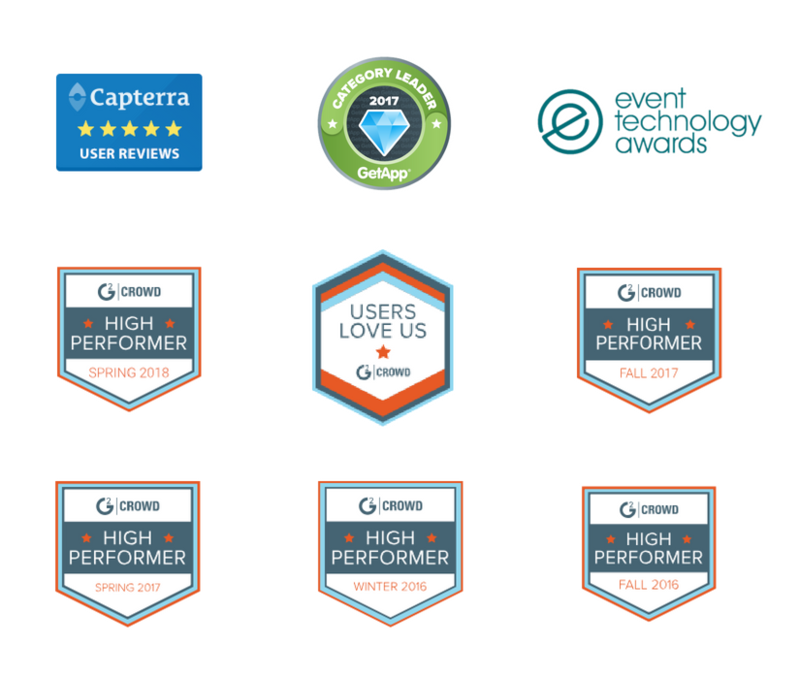 Customers love our all-in-one (no strings attached) approach to event technology. Build event websites, mobile apps, registration flows, email campaigns, agendas and more with Bizzabo. Duplicate events to save time. Measure cross-event performance to prove ROI. 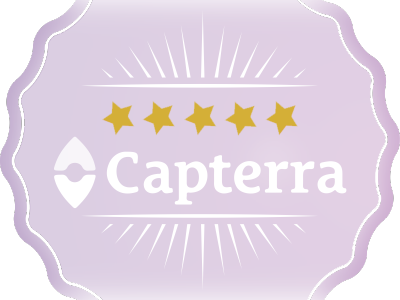 Do it all with 5-star customer support at your back. Register more of the right attendees with Bizzabo's automated event marketing tools. Hot leads captures the email address of attendees who abandoned the registration process. Allowing you to re-engage them through ads or email. 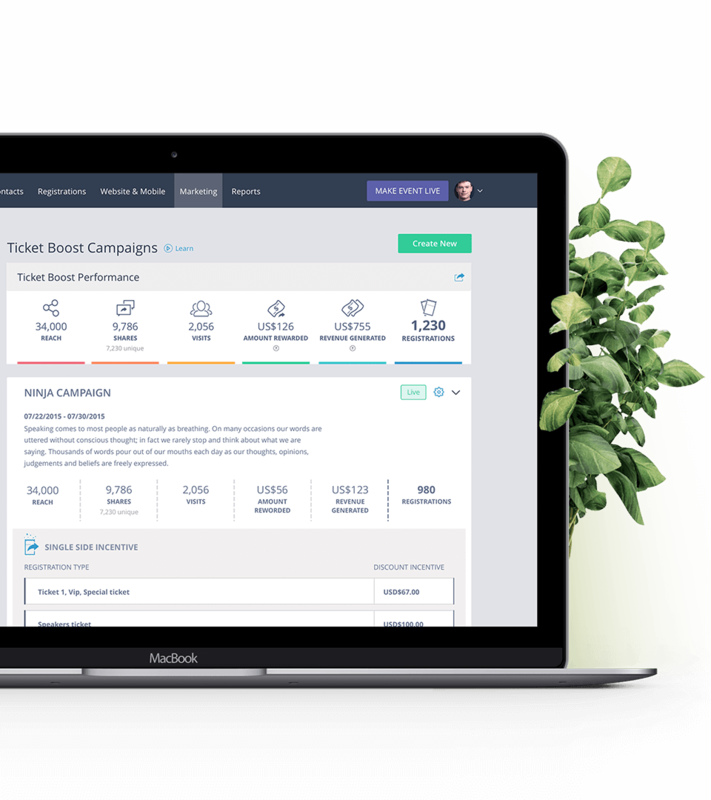 Ticket boost turns registrants into event evangelists. Email marketing makes sending automated emails a breeze. Analytics help you see what marketing activities drive registrations. Build fully branded live event experiences without needing help from a designer or a software engineer. Create beautiful event websites, mobile apps, emails and agendas with an enjoyable drag and drop interface. Accessing event data has never been easier or more fun.  See what event marketing programs delivered registrants and revenue. Measure attendee satisfaction through live polls and post-event surveys. Provide sponsors and exhibitors with engagement analytics to prove ROI to them. Understand how attendees connected with one another by viewing networking community insights. Compare event performance with cross-event analytics to benchmark performance. 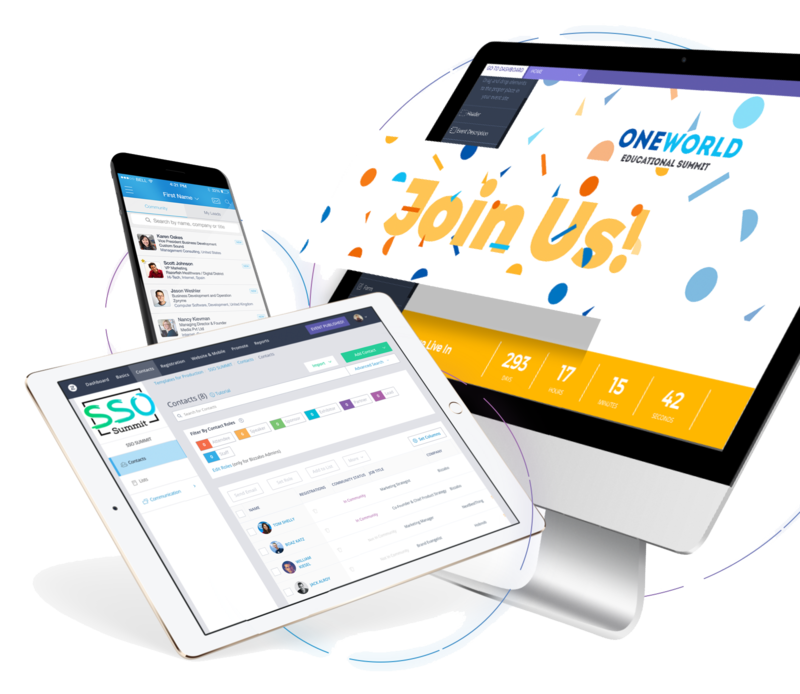 Thousands of companies have already switched to Bizzabo to take their business events to new hieghts. 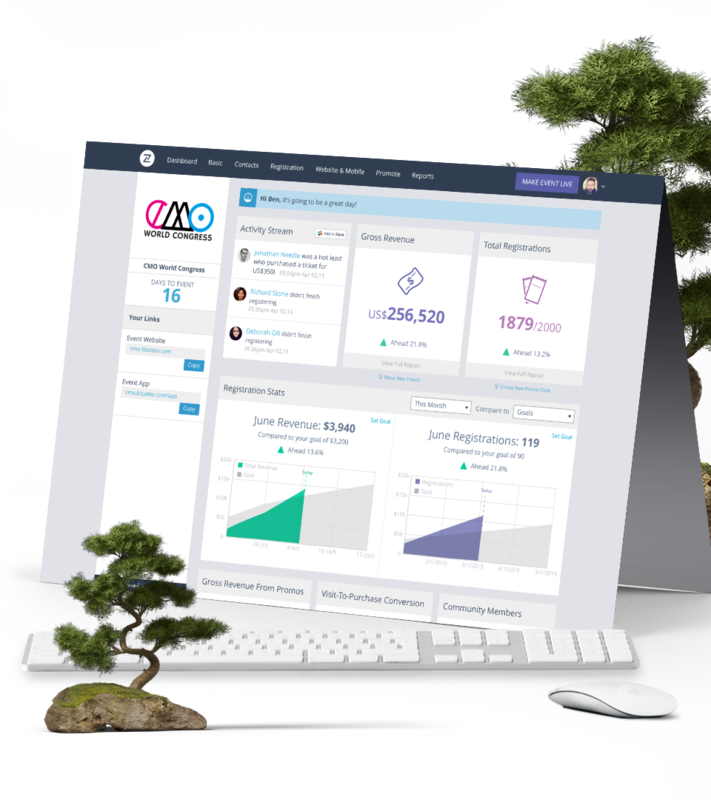 Demo Bizzabo to see how the world's #1 rated event management software can help you and your team be more successful. Pricing information is available after speaking with a product expert. Why? Because at Bizzabo we care about your success. We need to learn more about your needs before providing a quote. All Bizzabo plans include access to our award winning customer success team. IS BIZZABO RIGHT FOR MY ORGANIZATION? Medium to large size organizations planning multiple events per year will have the most success with Bizzabo. Over 8,000 customers use Bizzabo to plan internal, external, free and paid events of all types.